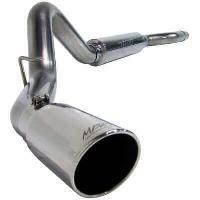 Exhaust upgrades improve the performance and lower EGT's for the 6.4 Powerstroke. 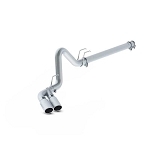 Stainless 4 or 5 inch exhaust systems. 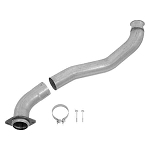 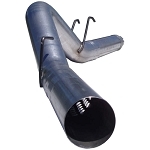 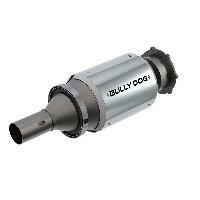 Dpf delete systems and dpf delete pipes are available for the off road and competition 6.4 trucks.